For some reason, since our vacation, I’ve felt like baking, a lot. Sometimes I go to Allrecipes.com and look up new recipes. Lately, though, I also have another online interest…Pinterest! I’m afraid that I’ve found it very addicting! It’s like having bulletin boards for little photos and snips of all your to-do ideas and inspirations, but online. So if you see a photo, quote, recipe, or anything at all that you like and want to remember or share, you “pin” it to your board. Then you can share your cool stuff and check out other people’s cool stuff. So goodbye magazine clippings! Now all my cool ideas are online, stored in one place, with links to intructions, etc. What fun! 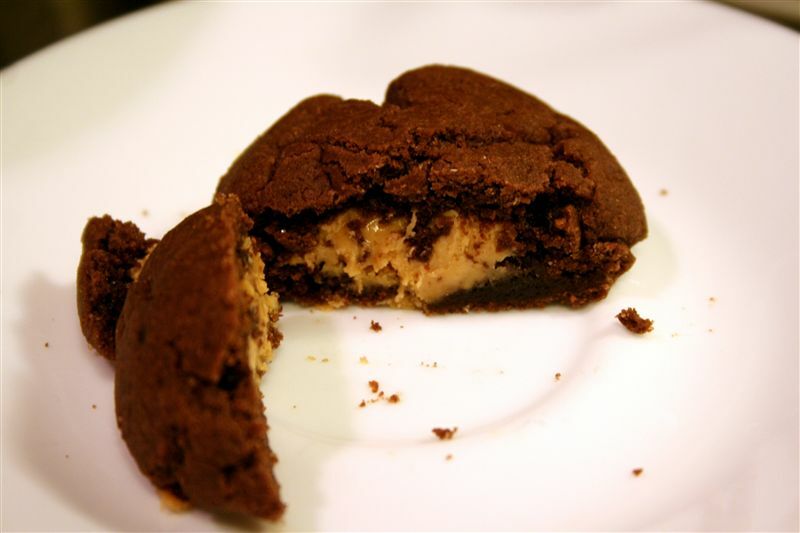 The other night I saw a photo of these Peanut Butter Chocolate Pillows on Pinterest, and then I couldn’t get it out of my mind…I love that combination!!! 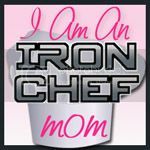 So I clicked into the blogs full of recipes, read dozens of readers’ comments on the recipes, then opted for the one that had the easiest ingredients. I realized afterwards that it’s a vegan recipe (that’s made without dairy and eggs), so for you dairy-free people, here’s a yummy recipe! I later found another recipe called Magic in the Middle, that has lots of added animal ingredients and am thinking of trying that one out later. I liked these ones a lot, but there was a slightly strange “healthy” aftertaste, like I had added some secret extra-healthy ingredient, which I didn’t! Because of this hint of healthy, I may try the other, more rich sounding recipe another day! 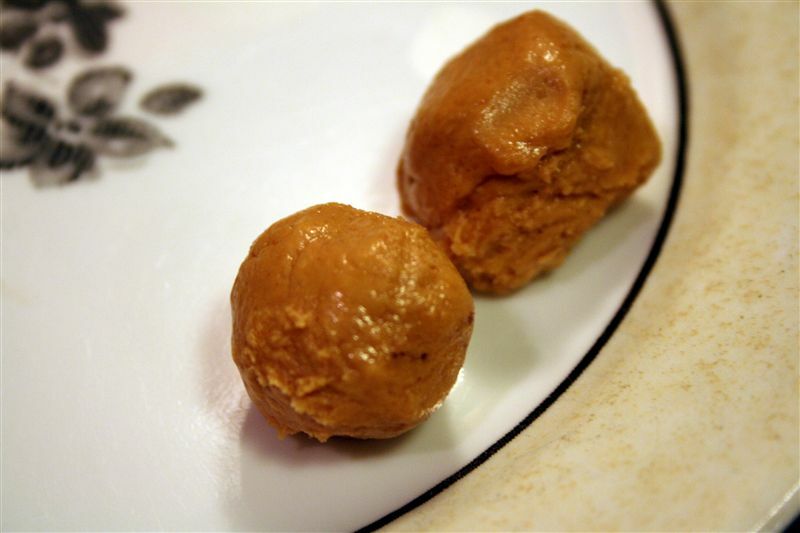 Here are a few photos of my efforts: First you make little peanut butter balls, that was easy and fun! 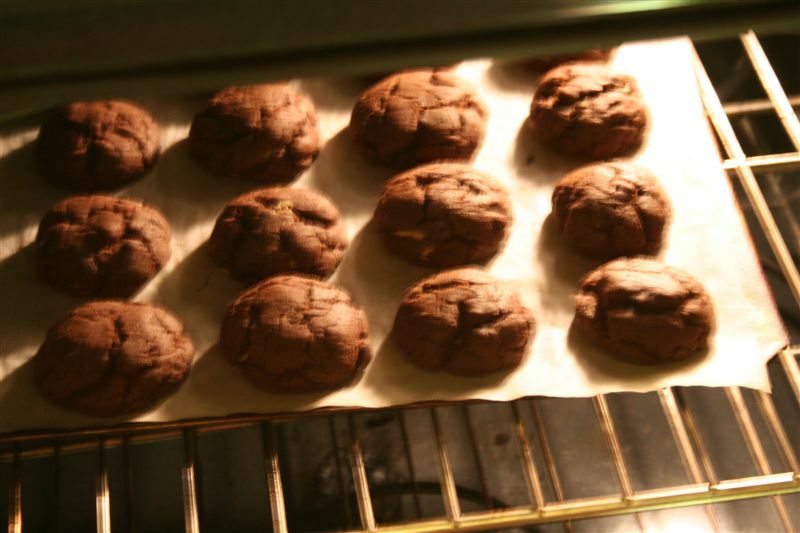 Then you make a chocolate dough, this was easy with ingredients that I had on hand, like canola oil…. (I used milk instead of non-dairy milk). No eggs or butter (which I didn’t happen to have). It was all so quick and easy! Then came the fiddly part: flattening chocolate balls, adding a peanut butter ball to the middle, then closing the flat chocolate tortilla around the middle filling and rolling it into a neat ball. 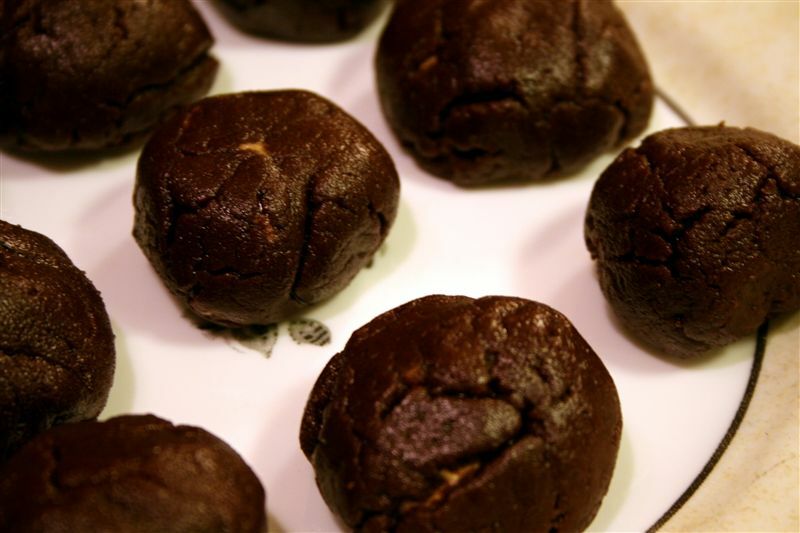 The photos I saw made it look so easy, but the chocolate dough had a strange texture, nice and greasy, but cracked easily. 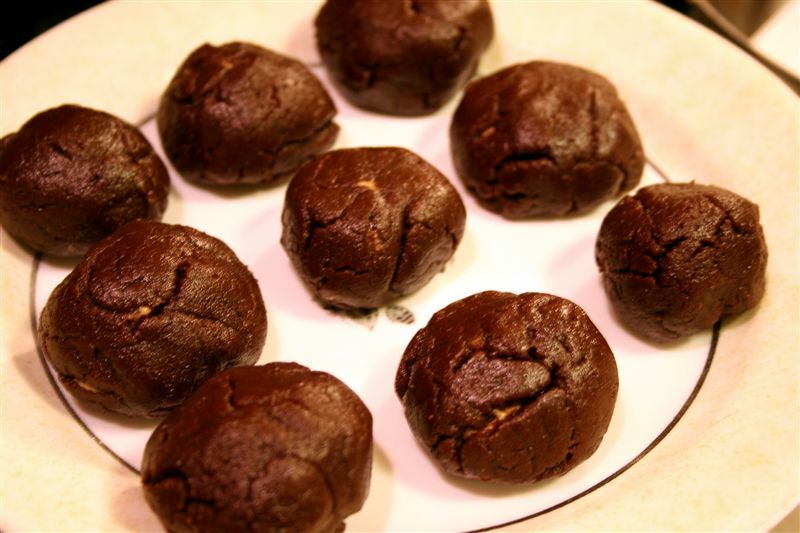 So it took quite awhile to cover the little tan balls with the dark brown dough, making large ploppy mounds.